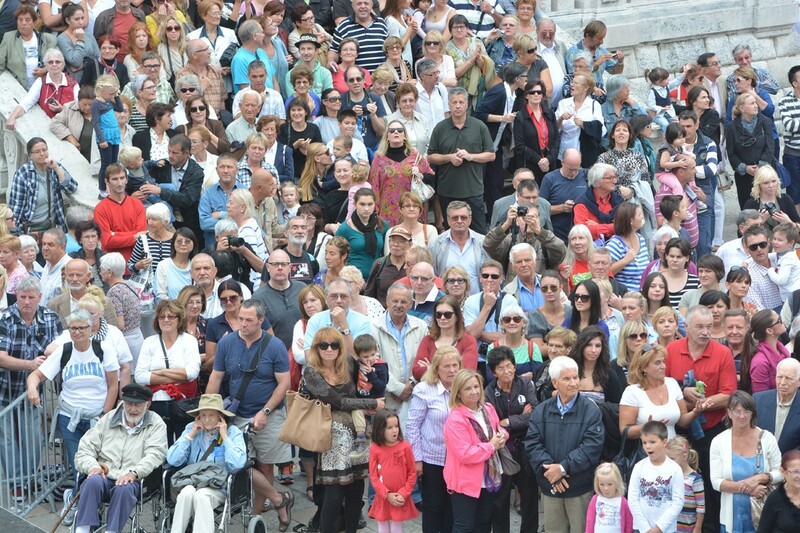 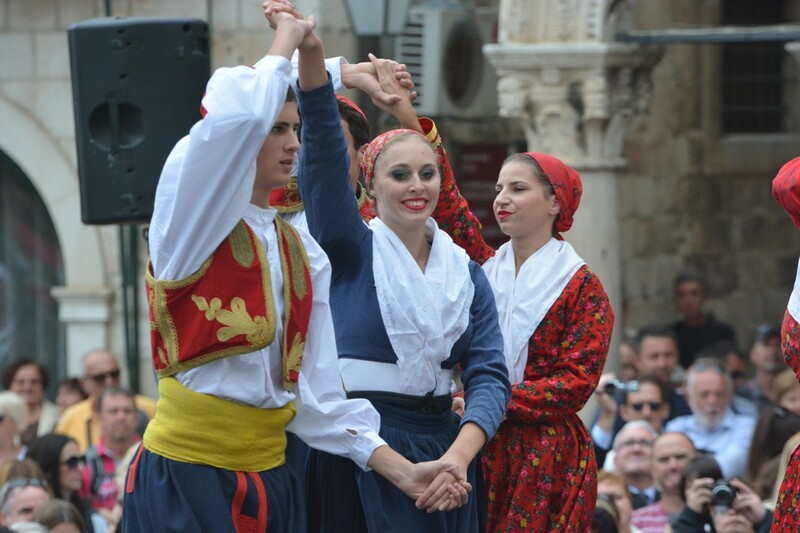 Photo Gallery: Lindo Enters The Guinness World Records On The Stradun! 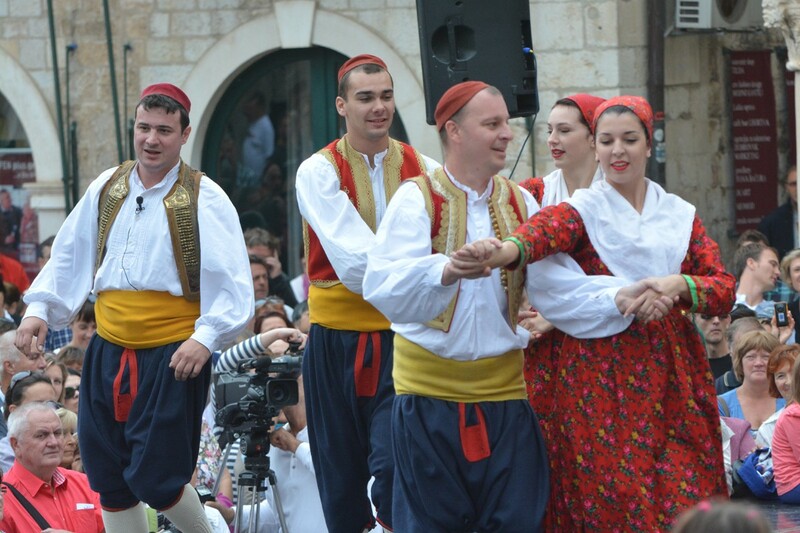 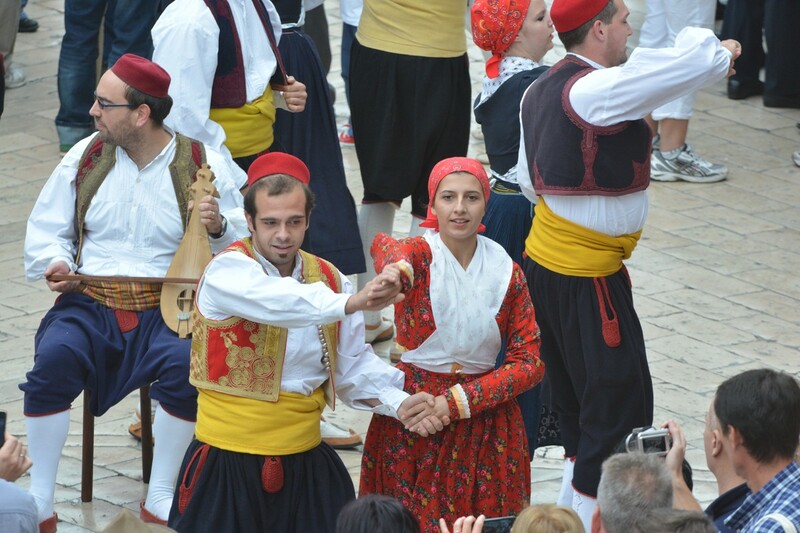 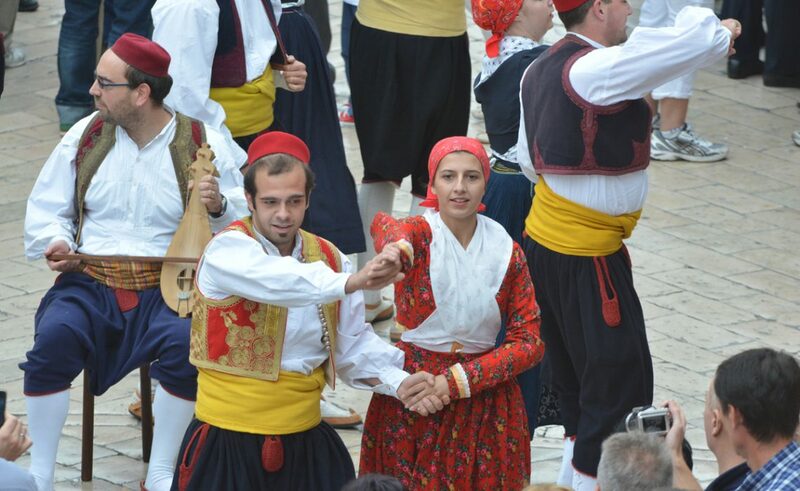 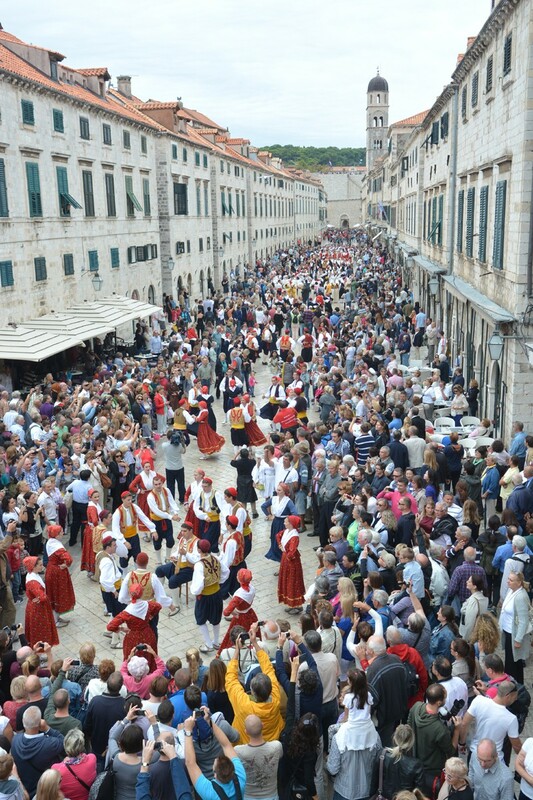 Lindo, a folklore dance from the Dubrovnik area, today was danced for the Guinness World Record Books. 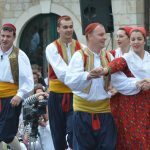 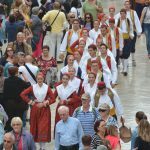 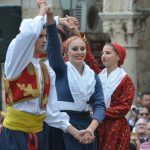 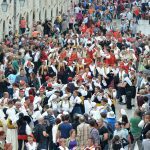 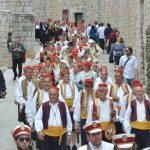 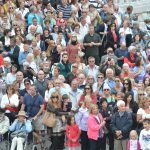 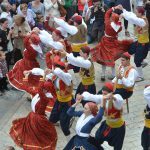 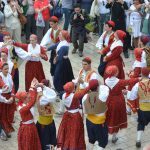 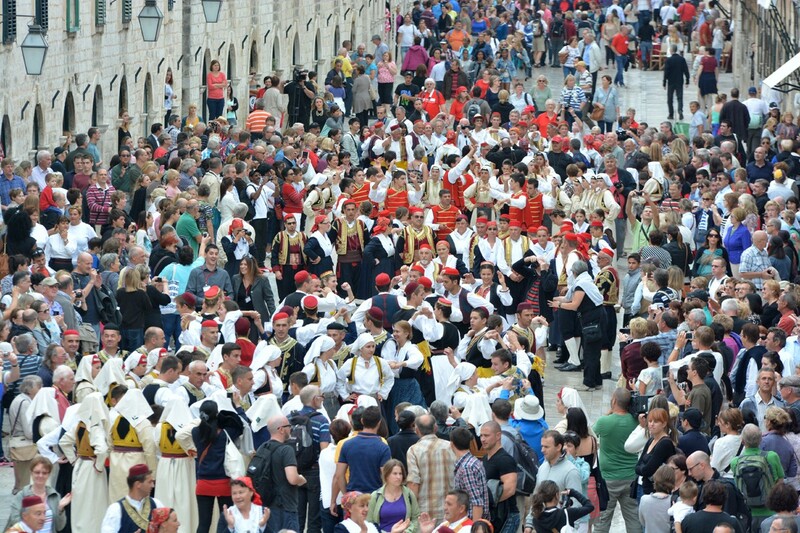 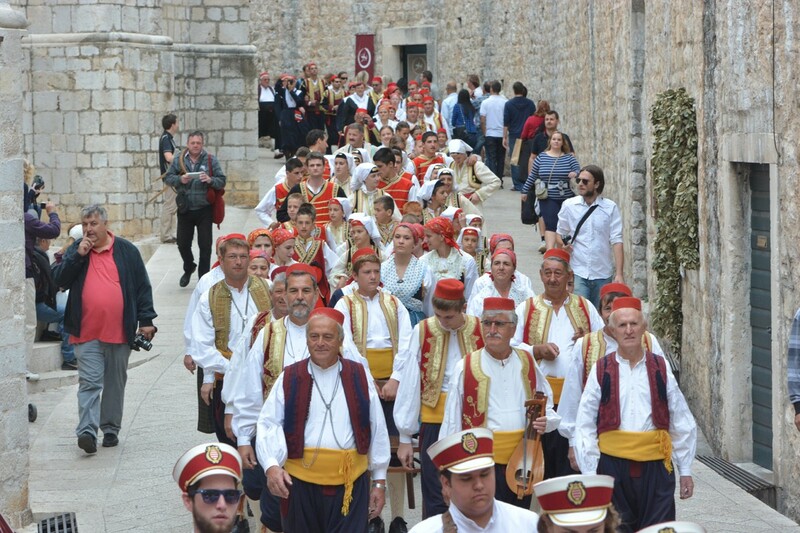 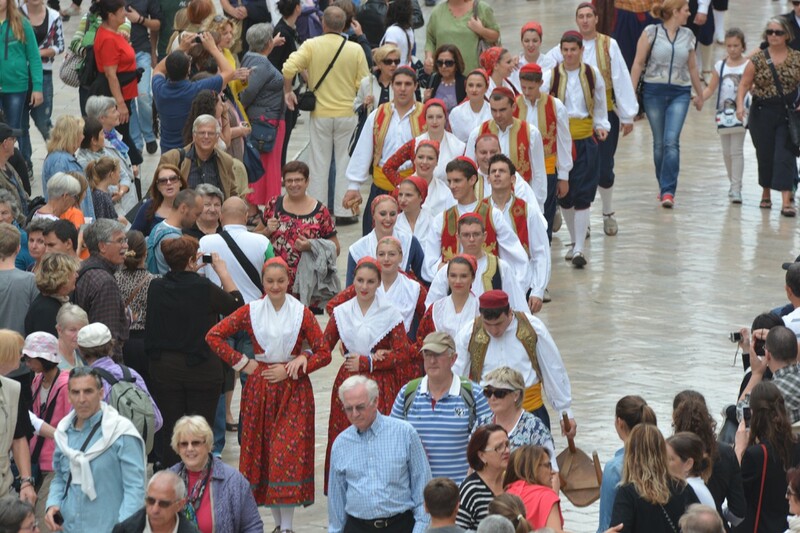 The underscore for the record was 250 dancers, but folklore ensembles from all over Dubrovnik – Neretva County came out and made appearance bringing the total to 274, breaking the world record. 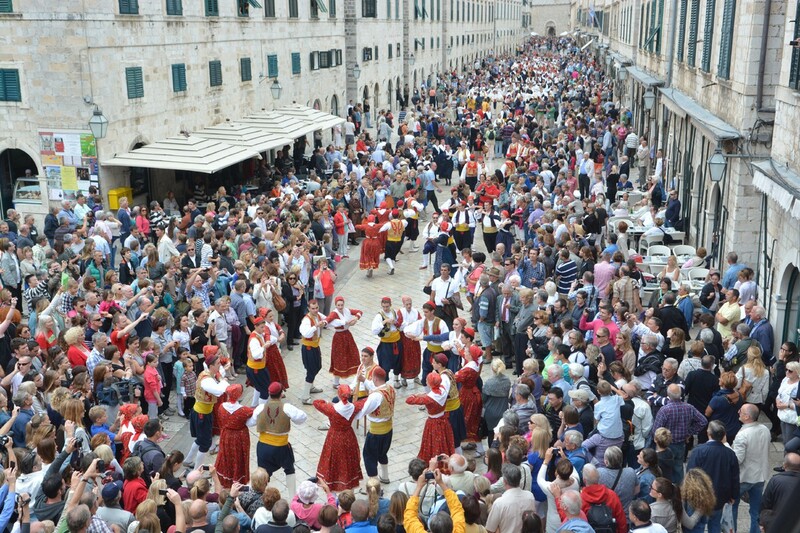 Dubrovnik, our famous dance and the heritage of the City of Dubrovnik have now became part of the Guinness Book of Records. 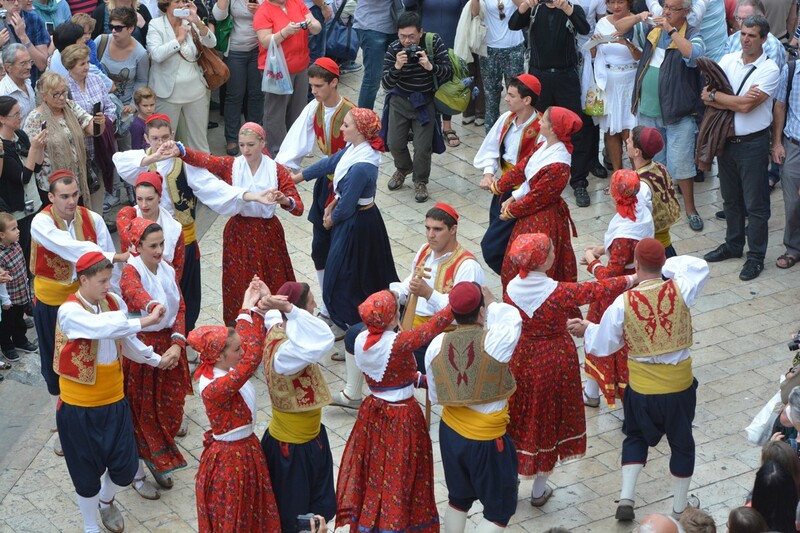 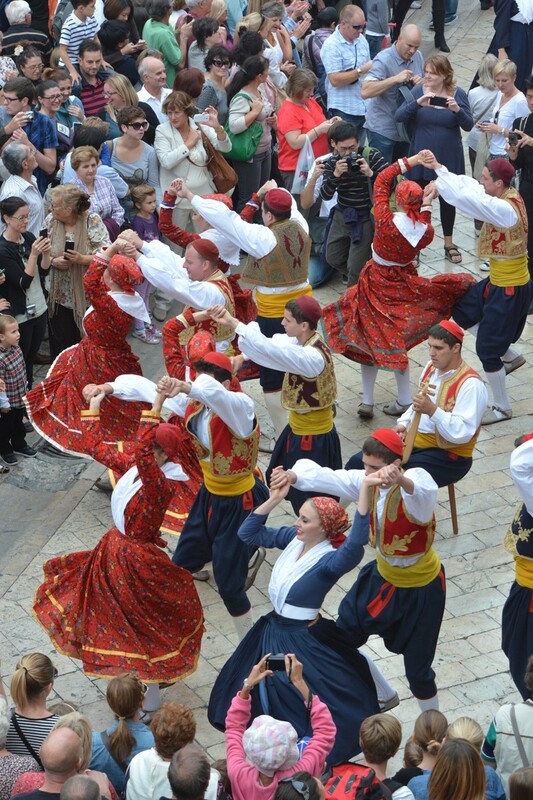 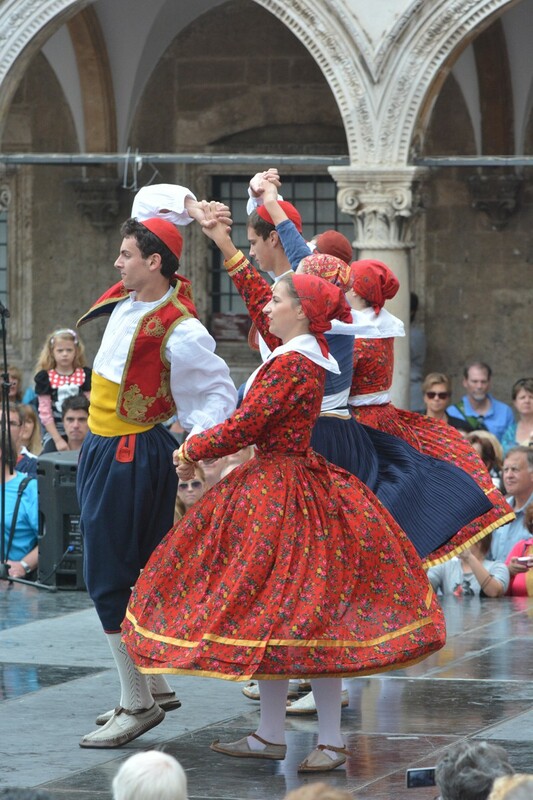 Lindo is a popular dance of Dubrovnik and the Dubrovnik region. 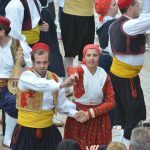 It is danced to the accompaniment of lijerica (an old Southern Dalmatian instrument with three strings), which came from the Eastern Mediterranean in the late 18th century and spread on the Adriatic coast in the 19th century. 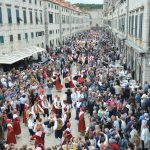 It is now extensively performed in the Dubrovnik’s coastal region, in the Konavle area, on the Pelješac Peninsula and on the islands of Mljet and Lastovo. 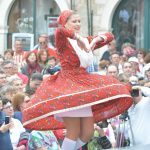 In the past it was performed exclusively to the accompaniment of the bellows. 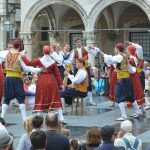 The dance master plays sitting, with the lijerica on his left knee, while stamping with his right foot, thus dictating rhythm to the dancers. 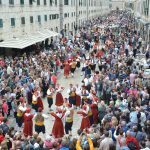 They move in a circle around the dance master, who gives commands (in rhyme, humorous and often with double meaning and funny allusions). 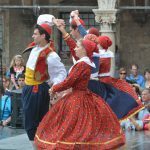 He also decides who will dance with whom and dictates the change of dance figures, along with encouraging the dancers to compete in improvisations. 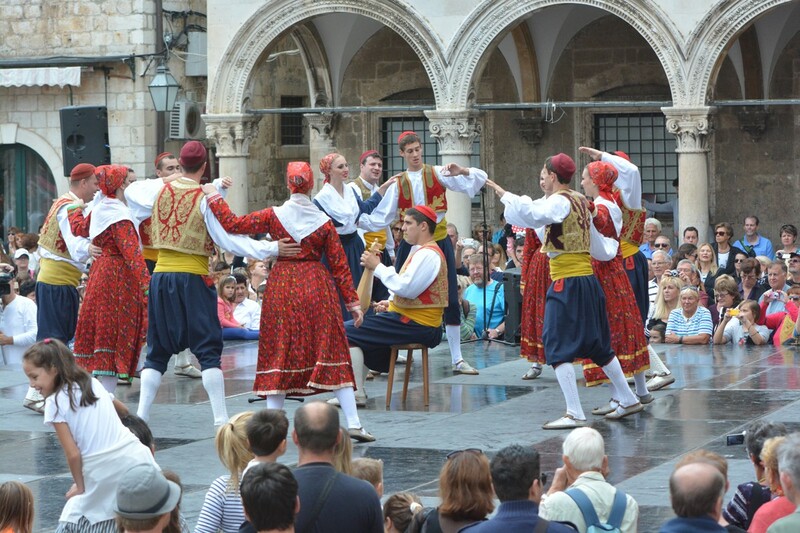 The tradition of Lindo is kept alive by Dubrovnik’s The Folklore Ensemble Lindo.